The Ratna Ling Wellness Center offers healing modalities and specialty healers in service to your healing, relaxation, and holistic health. We offer sessions that include bodywork, massage, sound healing, energy healing, yoga, and movement that will complement your relaxing stay at our retreat center. We believe that these sessions, in conjunction with time in nature, connecting with community, and eating wholesome food, will enhance your overall feeling of well-being and joy. If you would like to make an appointment for a treatment during your visit to Ratna Ling, please fill out this FORM and one of our therapists will contact you. Request a massage or bodywork at the time of registration or Email us. Our therapists will get back to you as soon as possible. 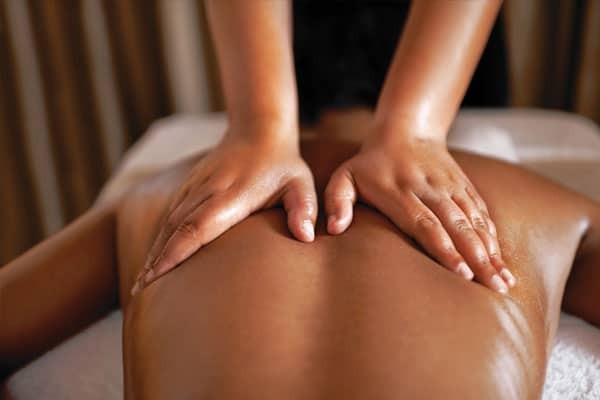 Experience our signature specialty massage. This unique combination of massage modalities addresses each person exactly where they are at the moment. Combining gentle movement and stretches, pressure points, energy balancing, positional release and a healing touch, this massage will allow the body to fully relax into its greatest potential. Our practitioner considers your current emotional and physical issues to allow healing, balance, and relaxation in a deep and significant way. This is a massage that brings deep relaxation with the use of long, gliding strokes in the direction of the heart. This treatment will increase oxygen levels in the blood, improve circulation, and increase flexibility in the muscles. This session can incorporate various bodywork techniques and methods that address the present state of the recipient. 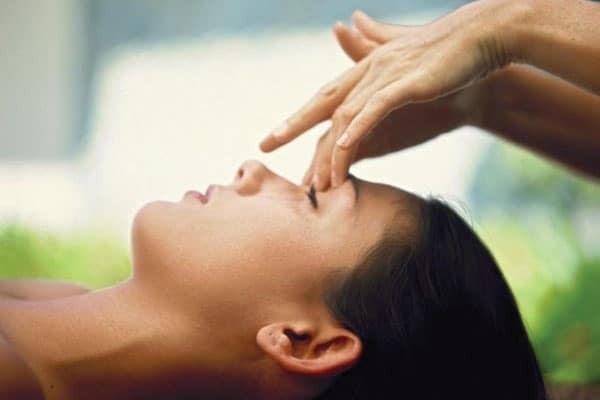 Depending on your requests and somatic responses, your healer may blend the healing styles of Swedish Massage, Deep Tissue, Intuitive Healing, Energy Work, Myofascial Release, Trigger Point, Movement Therapy, or other modalities. 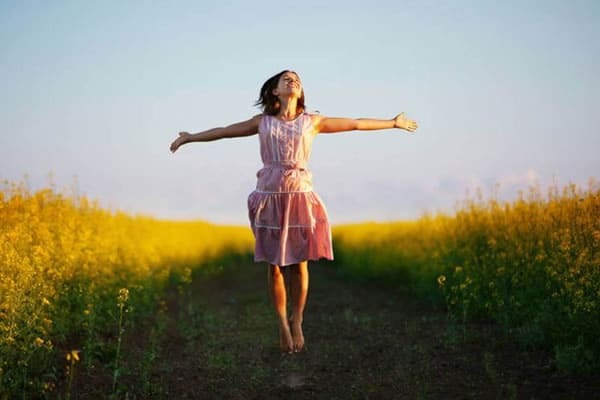 Breema Bodywork is a practical means of becoming present, a commonsense approach to physical, mental, and emotional health. It is a new way of learning that leads to increased understanding of ourselves and a deepening sense of fulfillment, meaning, and purpose. 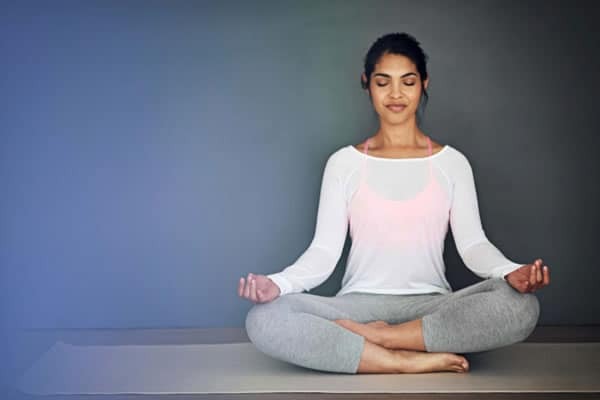 This practice includes nurturing touch, tension-relieving stretches, and rhythmic movements to create physical, mental, and emotional balance. Breema’s commonsense wisdom guides the practitioner to support the body’s instinctive healing energy, nurturing vitality instead of focusing on symptoms of illness or imbalance. 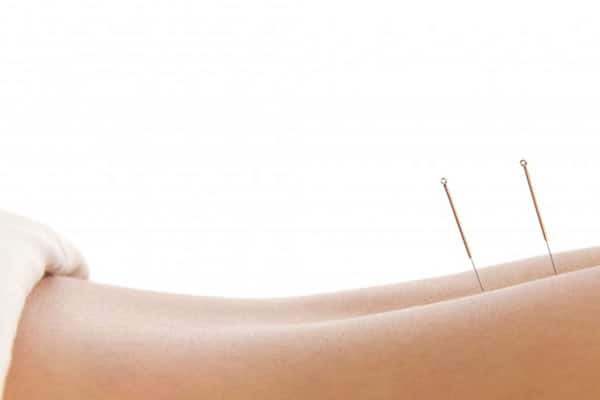 Acupuncture is the gentle insertion of tiny, sterile needles at key points on the body in a pattern meant to address an individual’s health concerns. Acupuncture is a simple, safe, and effective means of reducing pain and inflammation, improving circulation and energy, and creating a relaxed state of mind and body. It is also an excellent tool for helping people cope with many chronic conditions and can reduce the frequency and intensity of uncomfortable symptoms. Cupping is a remedy used in cultures around the world; it uses suction on muscles and connective tissues to deeply increase circulation, relieving tension and increasing oxygen and blood flow to surrounding tissues. 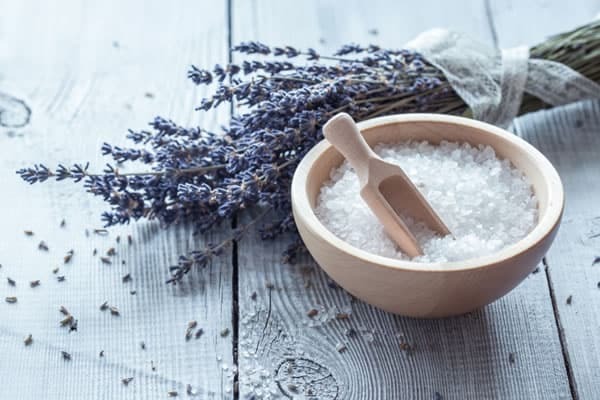 It is often used on the back for many kinds of stiffness and pain as well as for improving respiratory function in the event of some colds, coughs and allergies. $30 add-on to Acupuncture treatment. 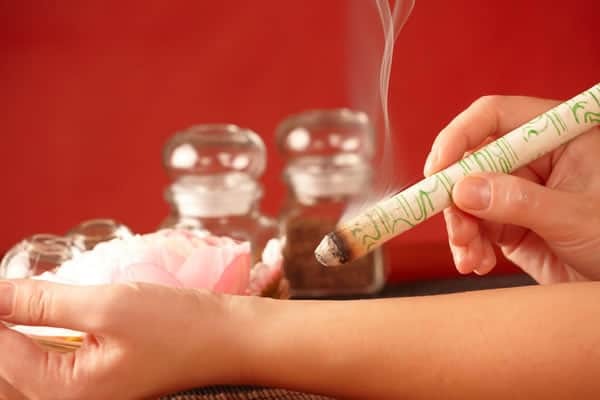 Moxa is a traditional Chinese medicine technique that involves burning the herb Mugwort and applying the resulting heat to specific regions or acupuncture points on the body, in order to warm the body, promote the flow of qi and blood, and encourage the health of internal systems. $10 add-on to Acupuncture treatment. Get one-on-one attention that you can’t get in a yoga class or video. Every body is different. Whether you’re a beginner, advanced practitioner, or injured, this session will target your needs for your personal or home practice, so that you can develop core strength and flexibility, while remaining safe and sustainable in your movements. A transformative, intuitive, and spiritual counseling session that will help you enhance your inner wisdom, receive clarity, improve all relationships, and heal yourself of emotional/physical problems. You can expect to feel lighter, clearer, peaceful, loving, and empowered. Get one-on-one instruction and guidance on your meditation practice. For beginners or long-term practitioners who would like support, tips, and tools for mindfulness, concentration, and relaxation. 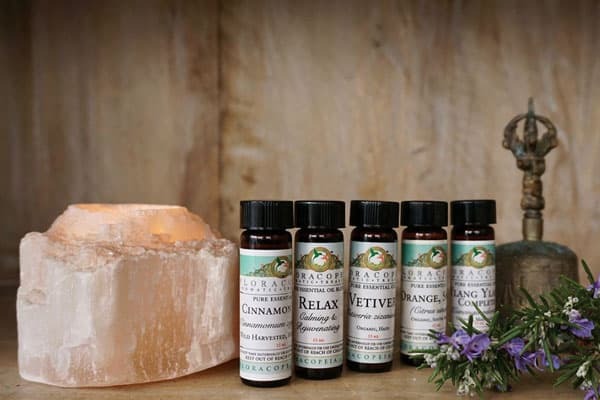 Add on a 30-minute private hot bath with organic essential oils and soothing salts to relax the body and mind. $30 add-on for 30 minute soak. A portion of all bodywork fees goes to helping preserve the Tibetan traditions of wisdom and compassion by supporting education in these areas throughout the world. If you have any questions, please feel free to e-mail us or complete the form. NOTE: Wellness Treatment cancellations in less than 72 hours of scheduled appointment and no-shows are NON-REFUNDABLE.